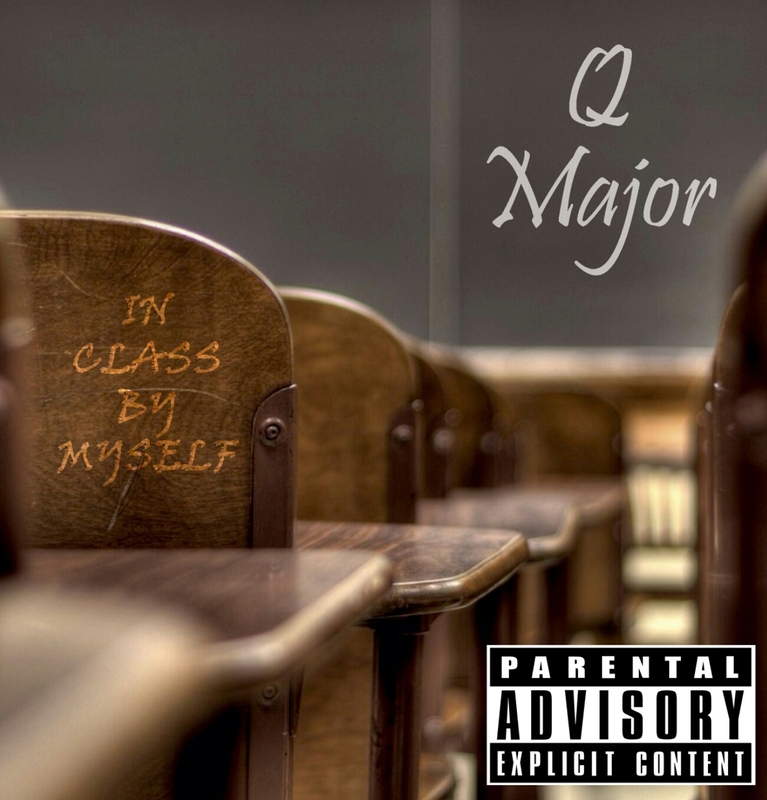 South Carolina artist Q Major releases his new single “In Class By Myself”. This will be featured on his upcoming EP, “Long Story Short”, which is slated to be released March 5th. Mixtape: Sy Ari Da Kid – S.O.O.N.